A 18,000 sq. ft. addition and complete remodel of an existing 25,713 sq. ft. super market. 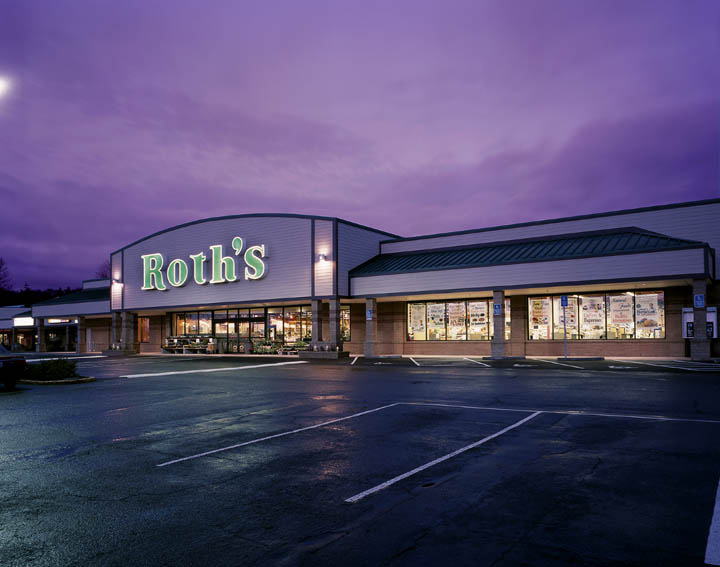 The project expanded the existing store on three sides while maintaining regular business hours. 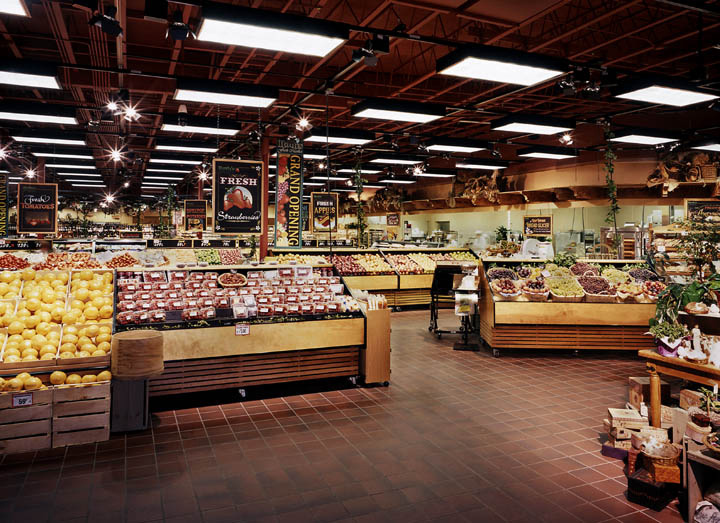 The expansion accommodated a new and larger entry, deli, bakery, produce, meat department, wine department and general grocery with updated interiors incorporating the “Fresh Market” theme..